Nov 11, 2015 @ 10:51 AM — by Retina Associates, P.A. At Retina Associates, patients from the greater Kansas City area can rely on our team if they are experiencing various levels of vision loss. We offer state-of-the-art eye care and advanced vision restoration treatments able to address serious problems that affect your eyes. Damage to the retina is a particularly serious vision issue that we can address. Let's take a moment right now to consider one form of retinal damage that you may experience known as lattice degeneration. Lattice degeneration is a condition that affects the retina, which is the tissue at the back of the eye essential for clear and proper vision. Lattice degeneration affects the peripheral portions of the retina, resulting in the tissue developing a lattice pattern. This pattern for the retina makes the peripheral area more likely to experience tears, breaks, holes, and potential detachment. The exact cause of lattice degeneration has yet to be determined, but in a number of cases, the condition is linked to low blood flow or problems with inadequate blood flow to the eyes. It is generally genetic in nature and more likely to occur in people who are myopic (nearsighted). How Common Is Lattice Degeneration? 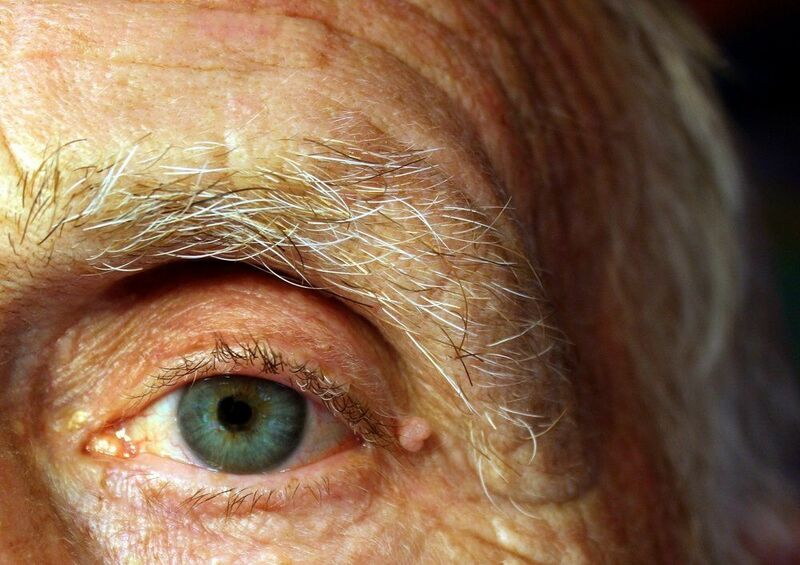 In general, lattice degeneration only occurs in about 6 percent to 8 percent of the population. It's also commonly associated with about 30 percent of instances of retinal detachment. Of the people who do develop lattice degeneration, roughly 45 percent of them will experience problems in both eyes. Since central vision is not affected by lattice degeneration, it can be hard for patients to notice these warning signs, which is why it's important to undergo a thorough eye exam. As noted above, the primary risk factors for lattice degeneration are family history of the condition and nearsightedness. If you begin to develop lattice degeneration in one eye, it's more likely that you will also develop lattice degeneration in the other eye at some point. There are a number of treatment options for lattice degeneration depending on the progression of the condition in the patient's eye or eyes as well as the location of the weakened part of the peripheral retina. In many cases, the best option for treatment is laser photocoagulation, a process that helps seal holes in the retina and prevent further vision loss in the process. Other potential options with a similar aim include laserpexy, cryotherapy, and scleral buckling. During the consultation process, we will be able to discuss all treatment options with you in greater detail, helping you understand the risks and benefits involved with each procedure. For more information about lattice degeneration and how our team can help you achieve better overall eye health and vision, be sure to contact our team of advanced eye care specialists today. The team at Retina Associates will work with you to ensure the best vision and healthiest eyes possible.